2018 was a year filled with high profile celebrities getting themselves into hot water. From Bill Cosby and Kevin Spacey to Roseanne Barr and Kevin Hart, we certainly had a lot to talk about. And, even though 2019 is still young, it looks like we are in for more of the same. This week on Pop Life, Joe Lee is joined by Leslie Gray Streeter from the Palm Beach Post to discuss the power of documentary storytelling. The explosive documentary series "Surviving R. Kelly" demonstrates how the genre can bring new life to an old scandal. R. Kelly's career has been plagued with rumors of abuse, pedophilia, and predatory behavior toward women. Now, survivors are stepping forward to detail new allegations about his physical, mental, and sexual abuse thanks to the 6 part Lifetime television special produced by Dream Hampton. Joe Lee and Leslie Gray Streeter discuss the documentary "Surviving R Kelly". Want more Pop Life? Subscribe in Apple Podcasts for automatic delivery of new episodes. Pop Life- Is AI Poised to Play A Role In Emerging Content? If we've learned anything from films such as Terminator or Star Trek, it's that artificial intelligence is going be a part of our future. But even with exposure to those science fiction films, I'm not sure we've thought too much about how AI might work its way into the actual content we consume. 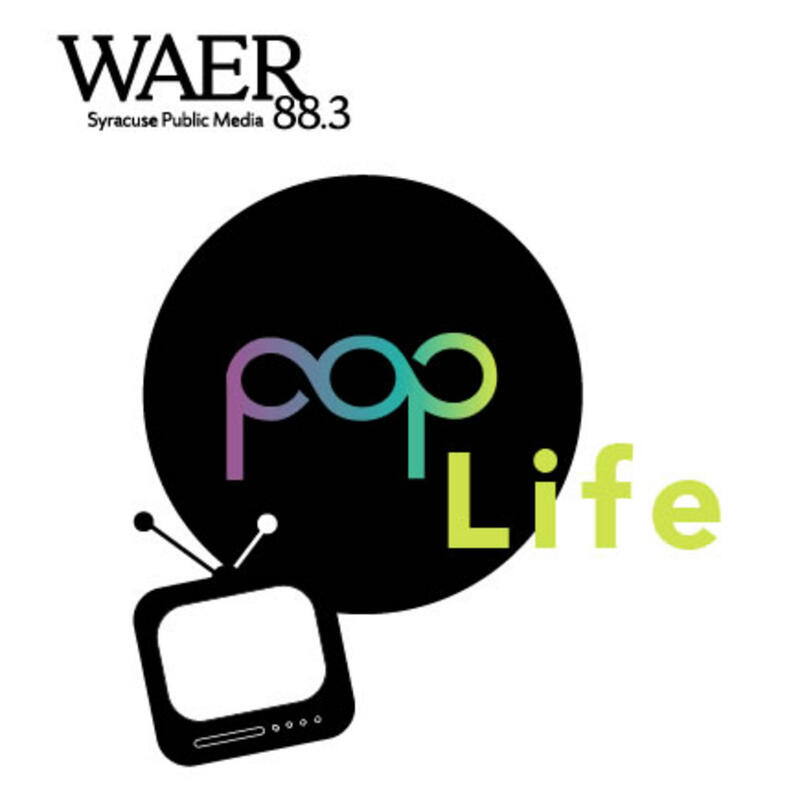 This week on Pop Life , Joe Lee is joined by Doug Clark- Global Watson and Cloud Platform Soluntions leader for IBM. They'll chat about artificial intelligence's ability to write movie scripts and how it played a role in latest World Cup. Joe Lee is joined by Doug Clark to discuss how artificial intelligence could be a part of emerging content. Just a few months ago the reboot of the popular television show Roseanne was the talk of the town. It was commended for its wit and humor, while addressing the currently political climate. Fast forward to today and it is still the talk of the town but this time due to its cancellation. If you like what you hear make sure and subscribe in iTunes for automatic delivery of new episodes.